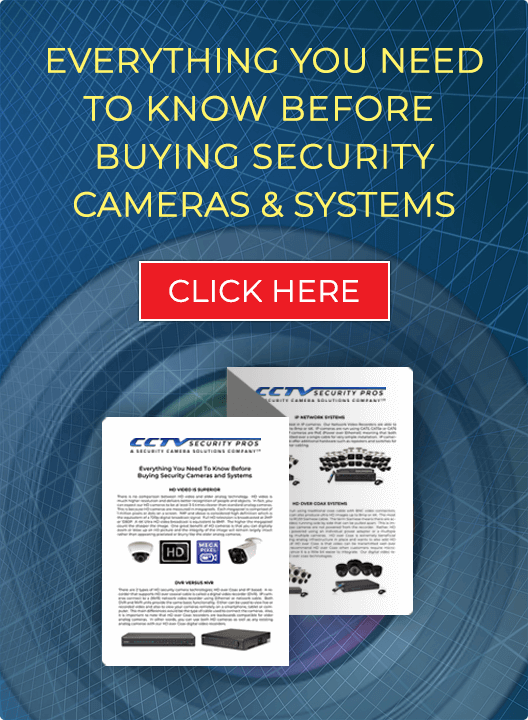 Our new 8 MEGAPIXEL Infrared Bullet Security Camera has a variety of high end features that enable this camera to see excellent detail, whether close or far away. This 4K infrared bullet camera camera has night vision of up to 200 foot away in complete darkness. 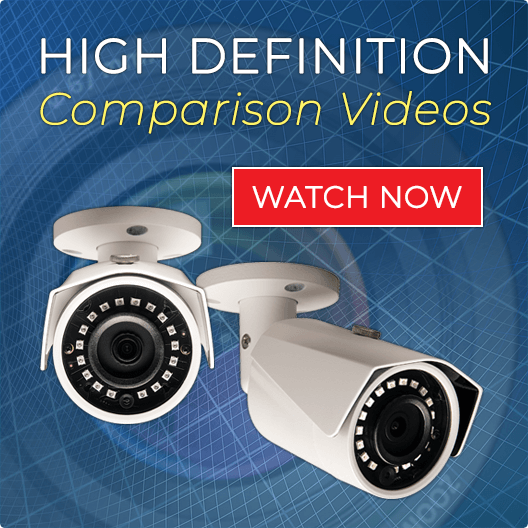 This ultra high definition IP Camera has a built in 3.7 to 11mm lens for both wide angle and zoom view. Additional features such as wide dynamic Range, backlight compensation, and digital noise reduction will ensure you will get crisp video no matter what the lighting condition. Utilize our software or free cell phone app to zoom in and out on areas that are most important for your security. Comes with a 3 year warranty.